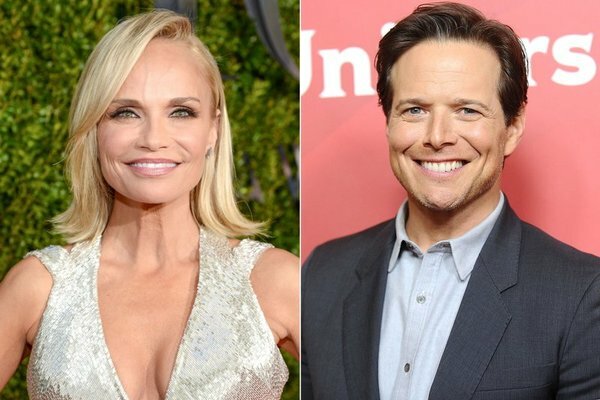 Kristin will star in The Christmas Song, a new Hallmark Channel movie for their 2019 Countdown to Christmas. The film, directed by Eric Close, stars Kristin alongside Scott Wolf and Kevin Quinn. The Christmas Song will air in November on the Hallmark Channel.